Salem is a Massachusetts harbor town that conjures up many images of dark Autumn evenings, rustling leaves, howling winds and of the sordid tales of Witch Trials. As the only remaining original house from the Salem Witch Trials era, the Witch House is still standing in Salem today and there have been many reports of cold spots, voices and hauntings. Some might point to the owner of the house, Judge Jonathan Corwin, who sent 19 people to the gallows accused of Witch Craft. 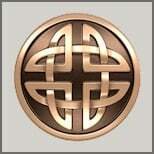 But others say it could be the tragic deaths that fell upon many of the young Corwin children of the house. Eight of their ten children died before adulthood and by 1710 both the Judge, his wife and his entire family were deceased. 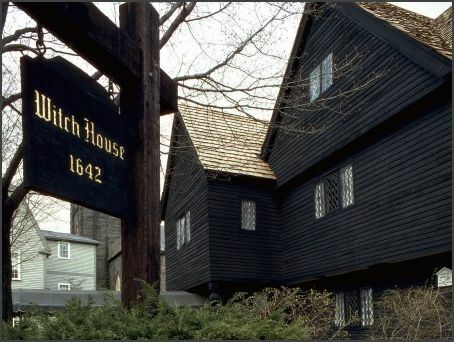 Historic Salem contains a wealth of locations to visit including the house of the Seven Gables and the Burying Point where you can visit many a grave from the 1600s including those involved in the Witch Trials. Read more from A Witchs Tale: 7 Spooky Ghost Stories from Salem. 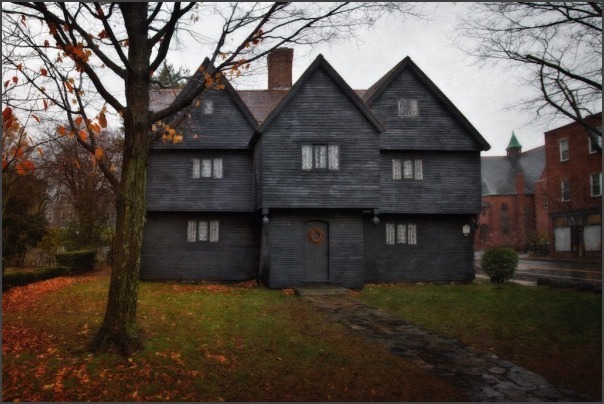 And for an in-depth look at The Witch House, check out The Story Behind Salems Haunted Witch House.